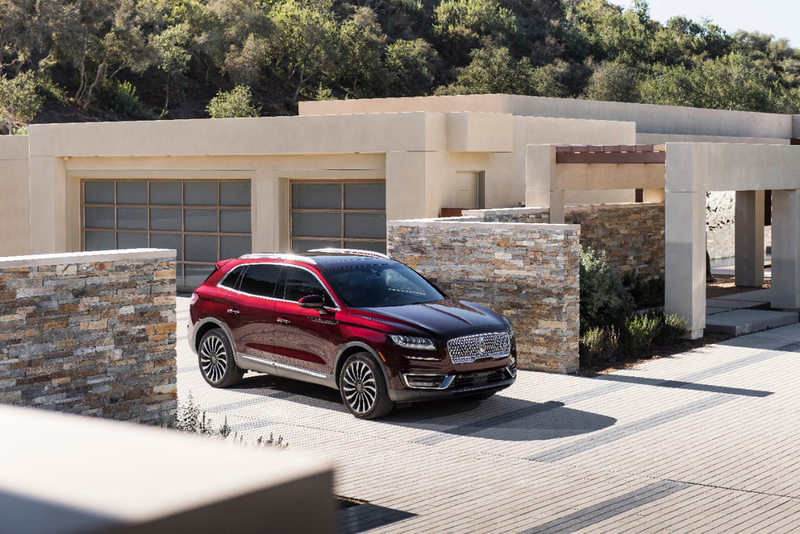 At the LA Auto Show debuts the 2019 Lincoln Nautilus, representing a freshened design and new features given to the mid-size MKX crossover SUV along with an all-new name. 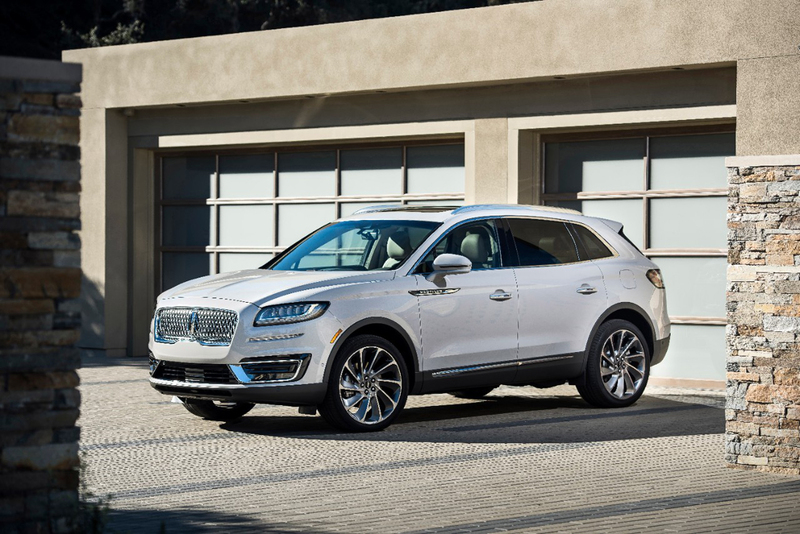 Like the smaller Lincoln MKC, for 2019 the Lincoln MKX also received the new face of Lincoln in its uniquely sculpted grille design that it now shares with the rest of the product line with exception of the MKT. 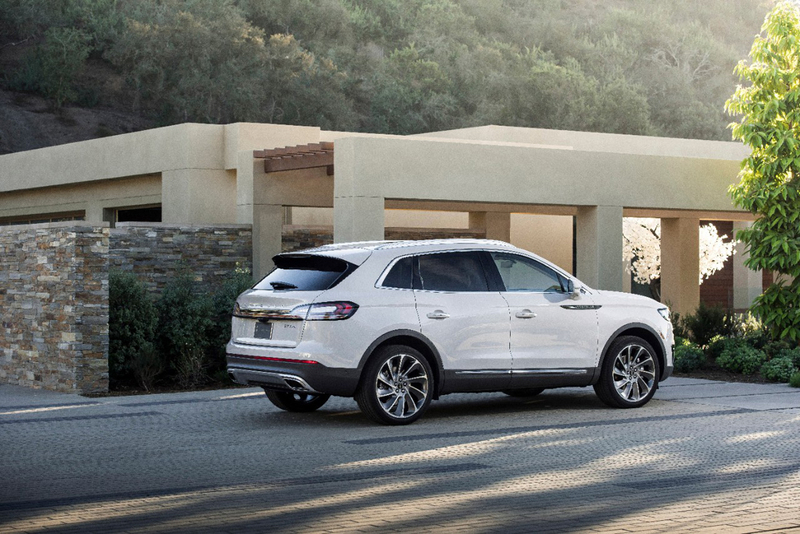 But unlike the smaller MKC the MKX also got a new name, Nautilus. 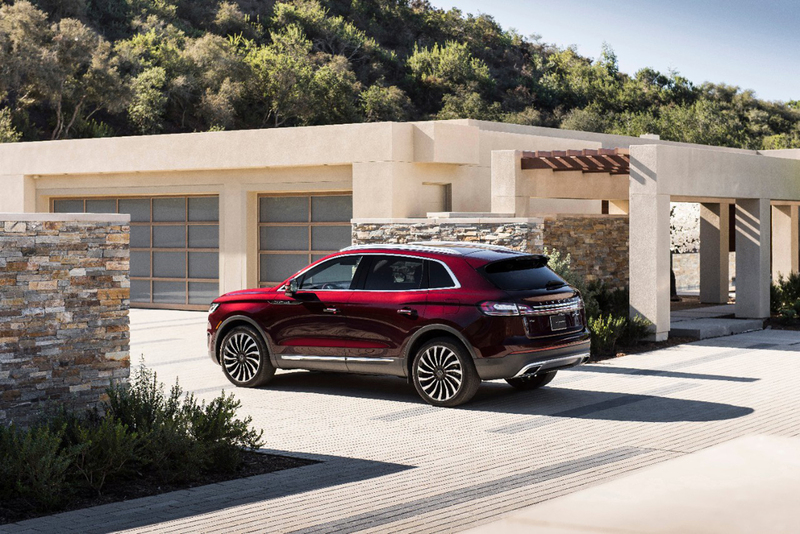 Unveiled just a few years ago as a 2016 model, the current generation Lincoln MKX now Nautilus wears its new face just as gracefully as the MKC and its larger brother the Navigator. 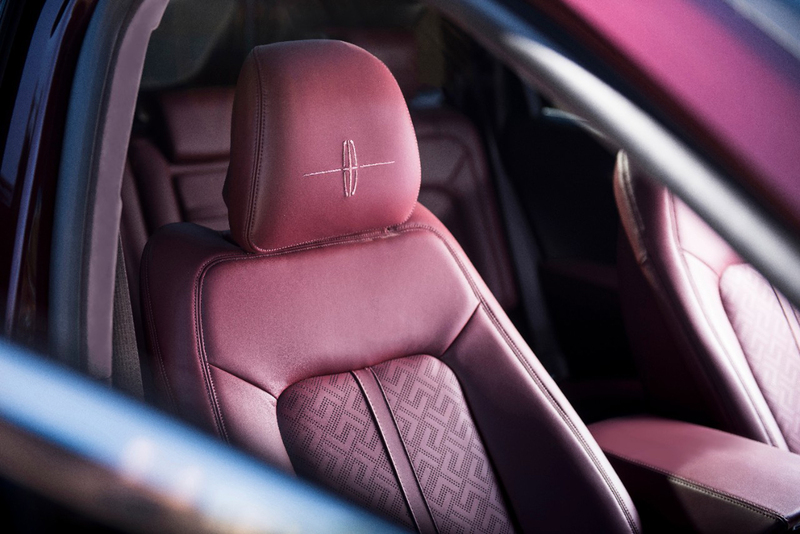 The remainder of the Nautilus remains familiar in style with only minor variations such as the bold Nautilus badges on the front fenders and a new palette of wheel designs across the range. 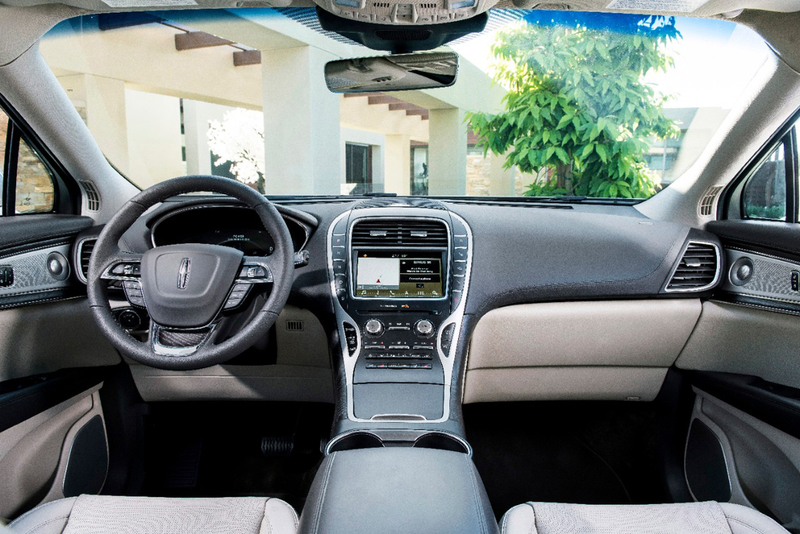 Its interior, a place we praised for its unique upscale design qualities and high quality materials in our test drive of the 2016 MKX, remains a comfortable and quiet place to spend time. The available 22 way power seats and 13-speaker Revel audio system are impressive. 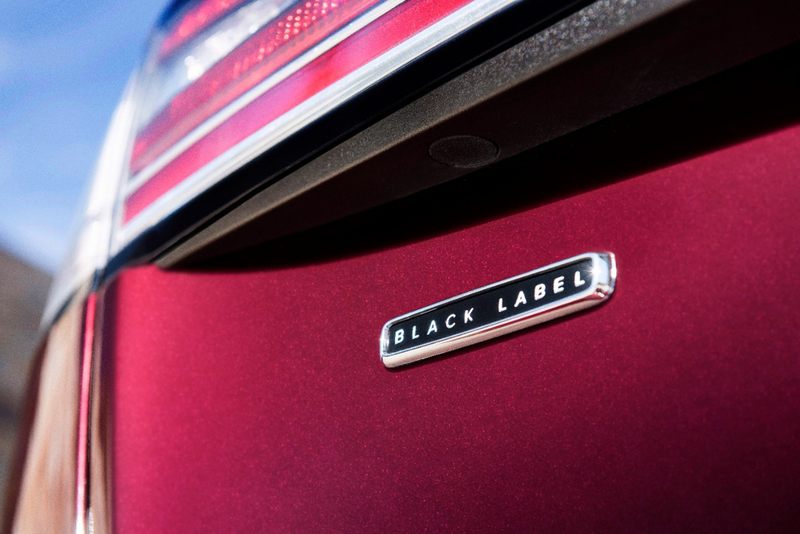 If you step up into the Black Label trim you get a number can also choose a pretty swank combination of interior colors and textures that are indeed a standout in the class average of beiges and blacks. 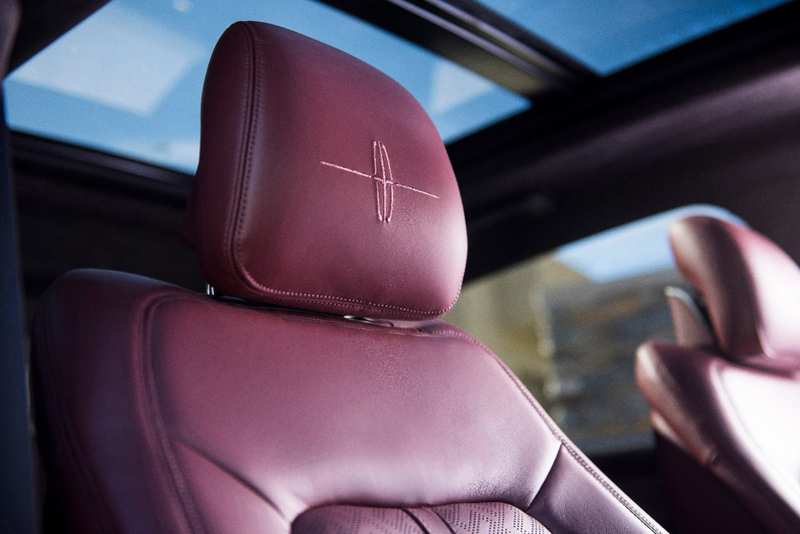 The three Lincoln Black Label themes for the Nautilus are Chalet, Thoroughbred and all-new Gala theme you see here with its rich carmine leathers and black accents throughout. 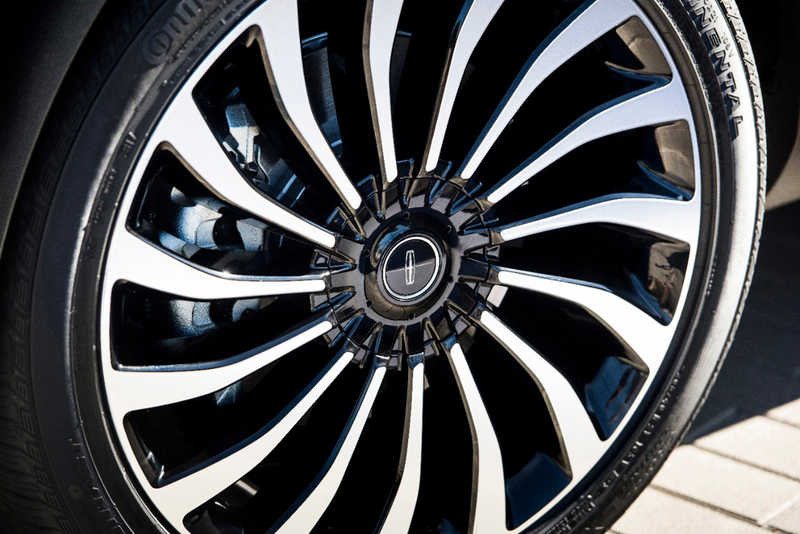 The exterior of the Black Label also becomes more unique with its own selection of alloy wheels and black chrome exterior elements that set it apart from across the parking lot in ways previous Black Label Lincolns would blend in. 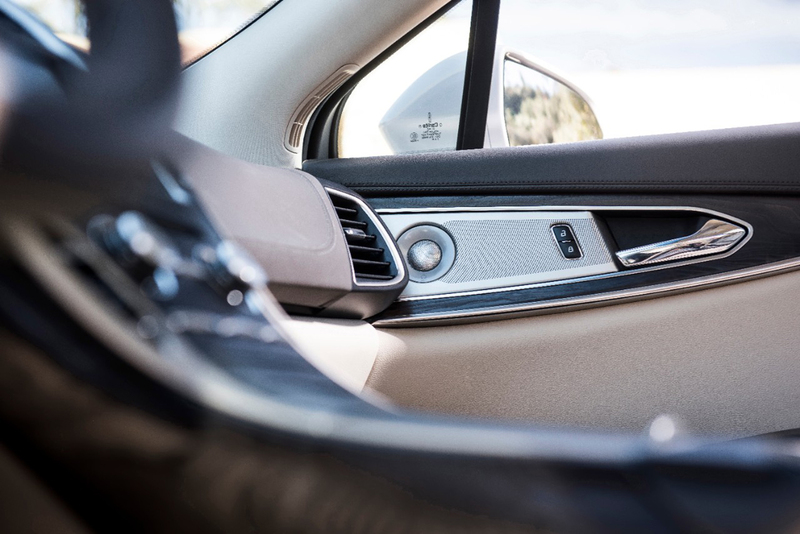 New for 2019 however are some new driver-assistance systems that bring Lincoln in-line with its competitors including automatic lane keeping and radar cruise control. The system includes evasive steer assist which can track impending collisions and help a driver steer around them. There’s also of course forward automatic emergency braking with pedestrian detection. Under its hood is now a standard 245 horsepower 2.0 liter turbocharged four-cylinder engine instead of the current MKX 3.7 liter V6. 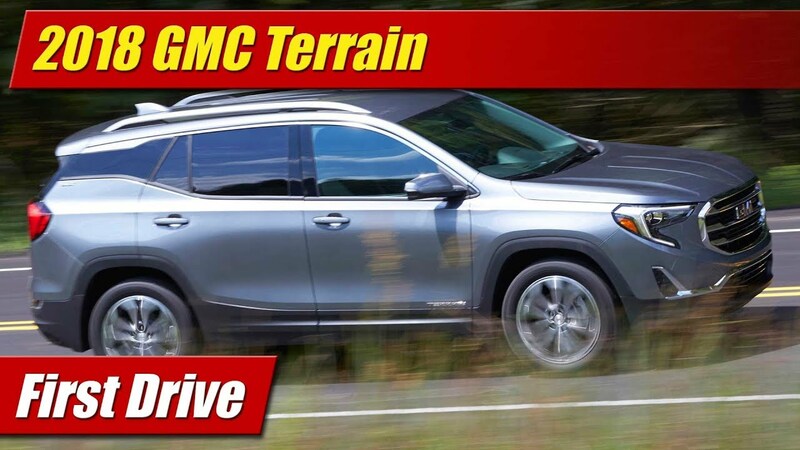 The optional remains the impressively powerful 2.7-liter twin-turbocharged V6 with 335 horsepower and 380 pound-feet of torque. 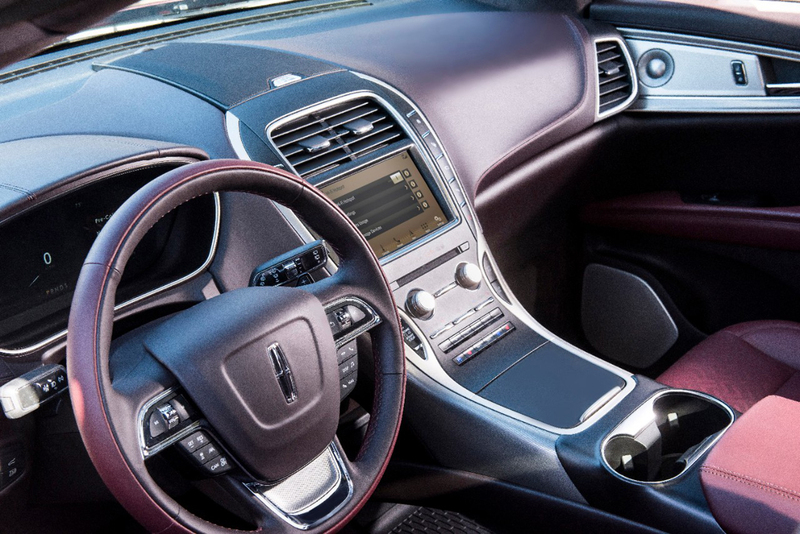 Both engines come with an eight-speed automatic transmission and a fuel saving engine auto-start-stop system. All-wheel drive optional on the four-cylinder model and is standard with the 2.7-liter V6. 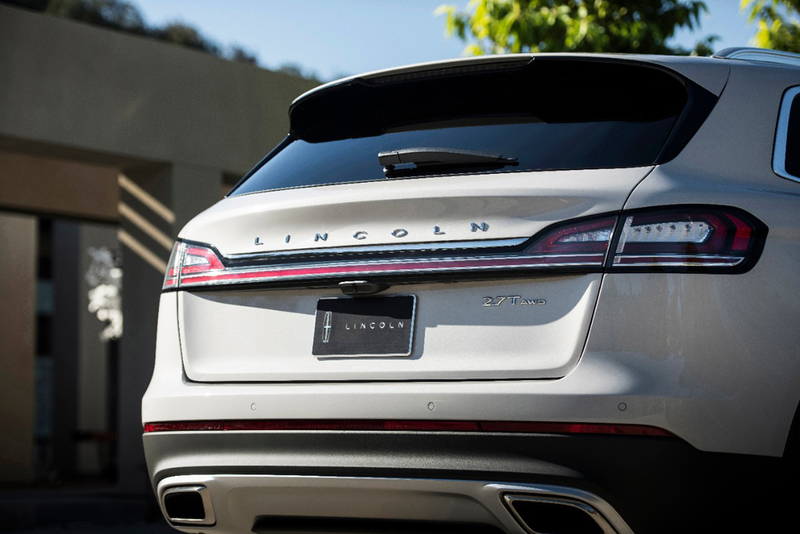 The new 2019 Lincoln Nautilus will go on sale in summer with more detail and pricing to come along closer to that time.